The Solomon R. Guggenheim Museum in New York. 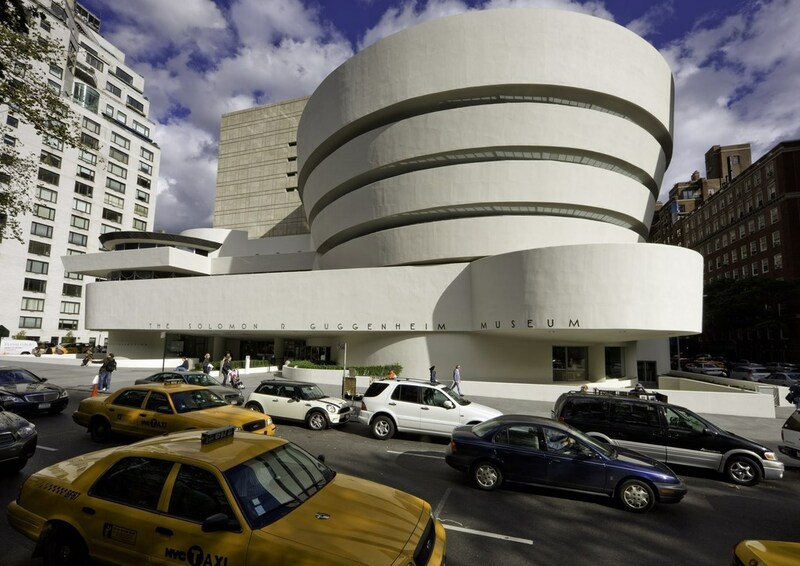 The Solomon R. Guggenheim Museum in New York is the latest arts institution to announce that it will no longer accept donations from members of the Sackler family tied to the pharmaceutical company Purdue Pharma, the manufacturer and distributer of OxyContin. According to the New York Times, the museum shared its decision on Friday, March 22 in a brief statement that did not elaborate on its reasons behind the move. Mortimer and his late brothers Arthur and Raymond Sackler were psychiatrists who grew a small company into a pharmaceutical dynasty. Arthur passed away in 1987 after selling his shares of the company to Mortimer and Raymond and before the drug OxyContin was introduced on the market in 1995. The company and its top executives have since faced legal action over misleading the medical industry about the risks of the painkiller, and in 2007, it paid out more than $600 million in fines and other payments to resolve criminal and civil charges. The museum’s decision comes one day after Tate made a similar announcement, citing “present circumstances,” and four days after more than six hundred cities, counties, and Native American tribes from twenty-eight states filed a lawsuit in the Southern District of New York that accuses eight members of the Sackler family, including Richard S. Sackler, Jonathan D. Sackler, Mortimer D.A. Sackler, and Theresa Sackler, of creating the opioid epidemic. Last month, dozens of activists converged on the Guggenheim to take part in a demonstration led by photographer Nan Goldin. They called on the museum to not accept any more money from the Sacklers and to remove their name from the education center. Other institutions that have publicly revealed they will refuse future gifts include the South London Gallery, which returned $164,000 to the Mortimer and Theresa Sackler Foundation last year, and London’s National Portrait Gallery, which issued a joint announcement with the Sackler Trust that said the organizations mutually agreed not to proceed with a $1.3 million grant that had been held up since 2016.